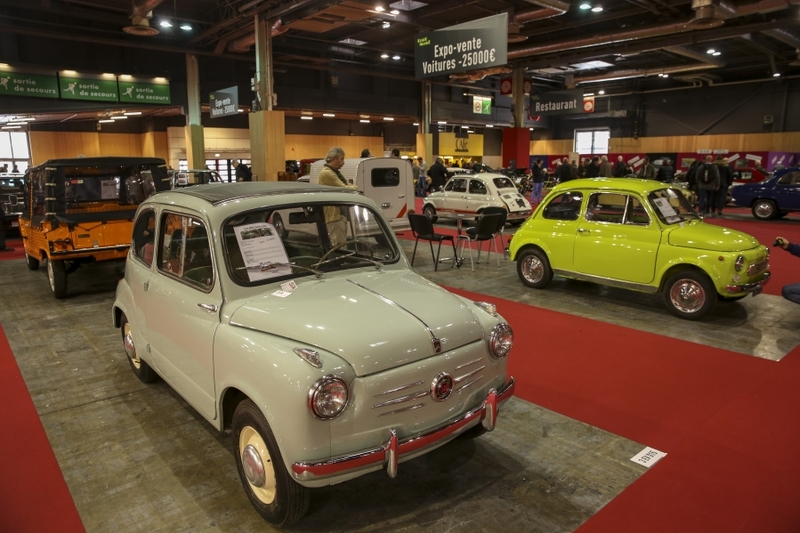 Retromobile 2019 exhibit-sale: vintage automobile for less than 25 000 euros! The collector car has always been wrongly perceived as a passion reserved for the wealthy. Far from it, because the majority of collectors drive in cars known as "popular". In order to offer a range of vehicles accessible to the greatest number of people, Rétromobile has created a special offer to sell or buy vintage cars up to 25 000 €. Bugatti, Ferrari, Porsche ... When you think of the old models that have marked the history of the automobile, it is usually these great brands that come to your mind. However, far from a Royal Bugatti or a Porsche 911, many old models are selling at very reasonable prices. In fact, for many people, the collector's car is a way to relive some of the best memories of his life with nostalgia, through vehicles attached to it. For the 2019 edition, the show will expand again (in pavilion 3 of the exhibition center), offering, among others, to professionals and individuals spaces where they can exhibit for sale car over 30 years with a value of 25 000€ maximum, tax included. To subscribe or more information about this offer (accessible as much by professionals as private individuals), you can consult the exhibitor area of ​​our website or contact Cyril BREVIER. Come and meet more than 120,000 visitors of Rétromobile every year and take part in the annual celebration of collection car enthusiasts!